You’ve slaved away on set for umpteen hours, weeks have morphed into months, you’re taping your eyelids open like Alex from A Clockwork Orange just to stay awake, but you power through because you believe in the project and that all your blood, sweat and tears will surely pay off as you wrap—think again! 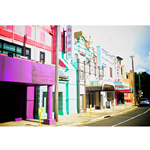 A huge amount of Australian films go unrecognized due to poor or a complete lack of marketing, especially independent features, which tend to fall by the wayside due to their low-budget nature. 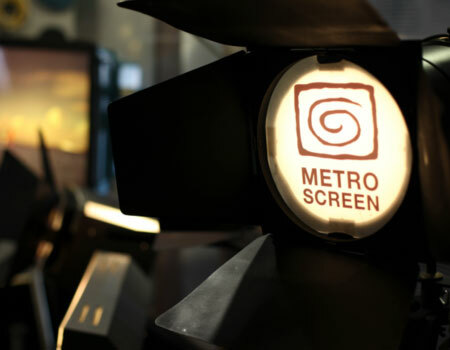 Metro Screen is seeking a Hire and Post Production Manager with proven management skills. This position is responsible for developing and implementing strategies that deliver strong financial return. 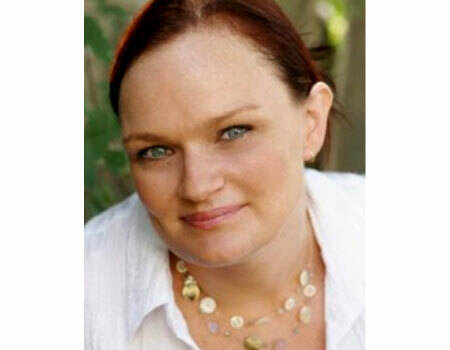 This department works with a broad range of hire clients. Apply by 27 April. 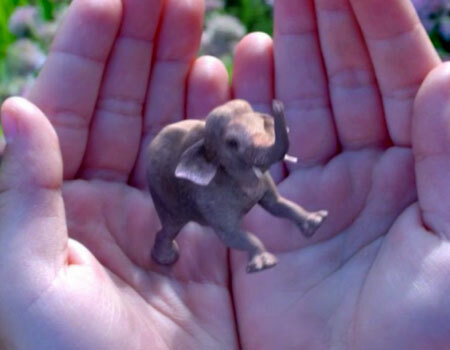 Just like magic, make virtual objects appear real using your retina. It’s a few years off seeing the light of day, but imagine what kind of stories you could create using this new platform, and what extra crew roles there might be? Check their website and this great review. 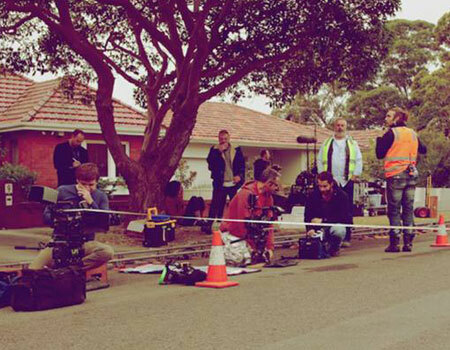 Join us for a free panel discussion, where local independent filmmakers will share their experiences making recent indie feature films in Australia. 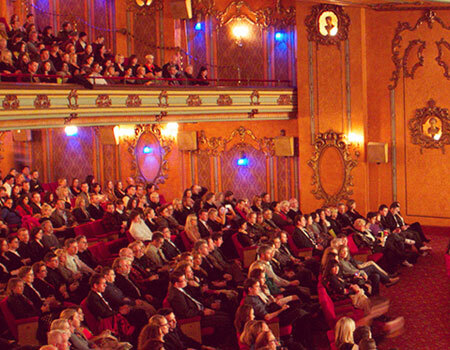 Panelists will show clips and discuss financing, navigating production and post-production hurdles, and finding an audience in a highly competitive playing field. 07 May 6.30 – 8:00pm. Book here. Why grade your film? Check out this video to find out. 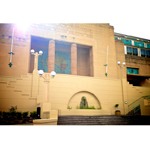 If you want to make your work BETTER through colour grading, enrol with us. 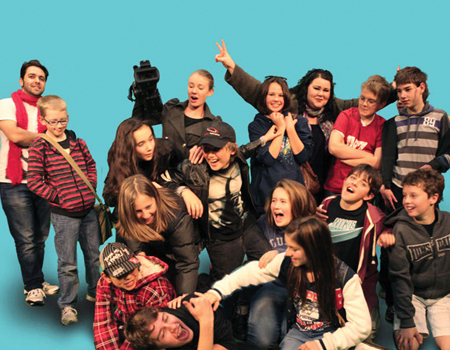 Be mentored in a group and make a film for TropJr in our three-day April school holiday workshop for 11-15 year olds. 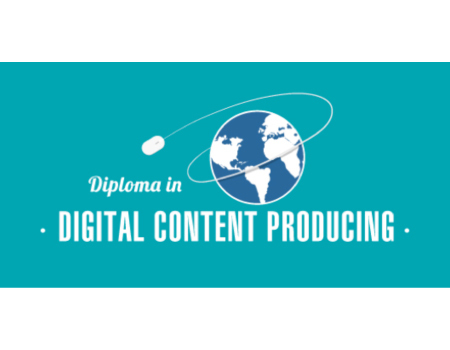 Our brand new Diploma for 2015 is Digital Content Producing. Starting in July, this course is for aspiring digital producers who want to expand their ability to create content, tell stories, and learn techniques to develop creative digital projects across multiple platforms. 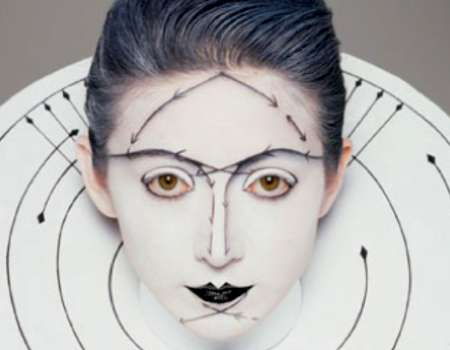 This course will give you the skills you need to be a valuable and highly employable creative. Jump Start provides $45,000 worth of production subsidies over three application rounds annually. Gain access to our broadcast-quality equipment, chroma key studio and post-production facilities at hugely discounted rates. The next round closes 06 April. Add some OOOMPH to your next production by equipping your camera with the Shogun 4K recorder and get a clean picture with balanced stereo. 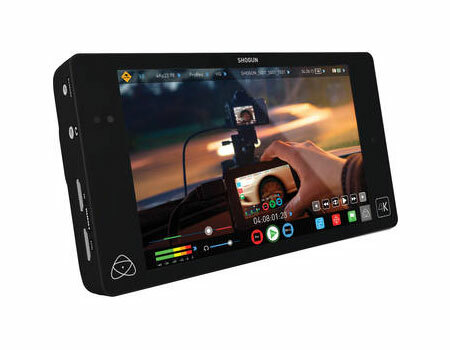 The Atomos Shogun comes with a 1920x1200 monitor. Hire from $100/day with super fast 480Gb Intel 730 Series SSD. Check out this video review. 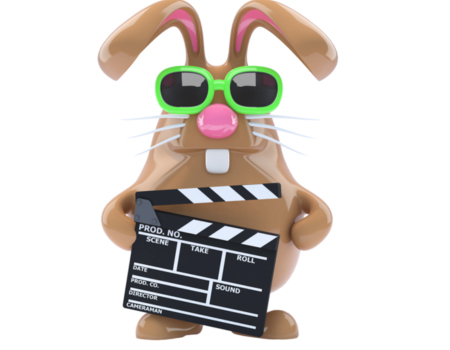 Hire any of our gear over the four-day Easter break and we’ll only charge you for two days. Get on the phone to arrange your hire before we close at 6:00pm tonight. Happy Easter from us to you! Phone: 02 9356 1828.